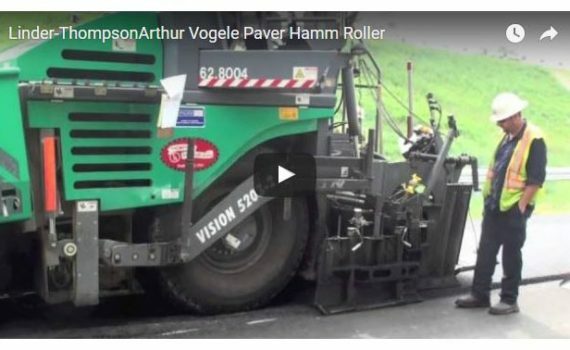 The tracked paver is designed primarily for use in highway construction and large-scale commercial applications. 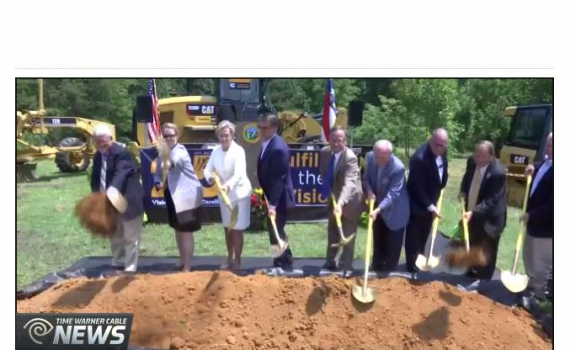 ASHEBORO, N.C. — Governor Pat McCrory and others broke ground Thursday on the future U.S.64 Asheboro Bypass. “This bypass will connect the rest of the state with both Asheboro, this region and the zoo,” Gov. Pat McCrory said. The $244 million project includes building a zoo connector, a two lane roadway running directly from the bypass to the zoo entrance. Work continues to secure the right away to begin building, soon. Construction is expected to start in July and finish by November 2019. 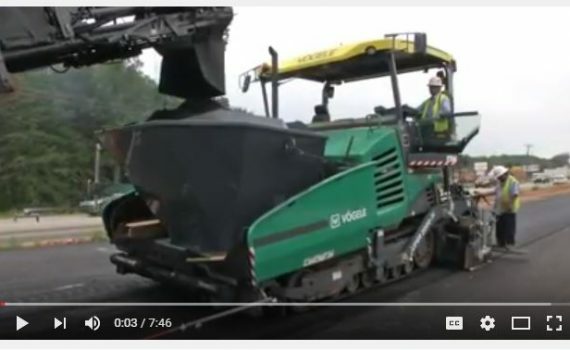 GREENSBORO, N.C. – It’s the first road project of its kind in the City of Greensboro. 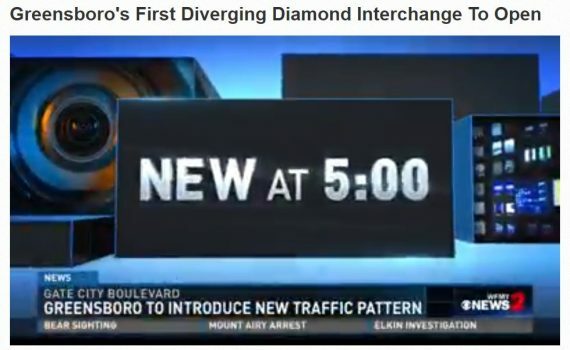 On Friday and Saturday, the North Carolina Department of Transportation will open its first diverging diamond interchange (DDI). The DDI is located at I-73 and Gate City Boulevard. It will allow you to access I-73 from Gate City Boulevard and prevent congestion on the interstate ramps. The DDI alllows traffic in two directions to temporarily cross to the left side of the road. It moves a high volume of traffic without having to increase the number of lanes and traffic signals. The road project is part of the NCDOT’s $40.1 million High Point Road (Gate City Boulevard) widening project started in October of 2012. The project involves widening a four-mile stretch of the road from two lanes to four with a median. It also involved constructed a new interchange with I-73. There is already a DDI open at Union Cross Road. 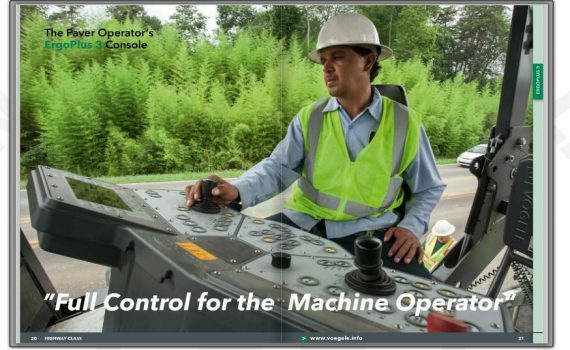 Watch the video to learn how to drive on the DDI.